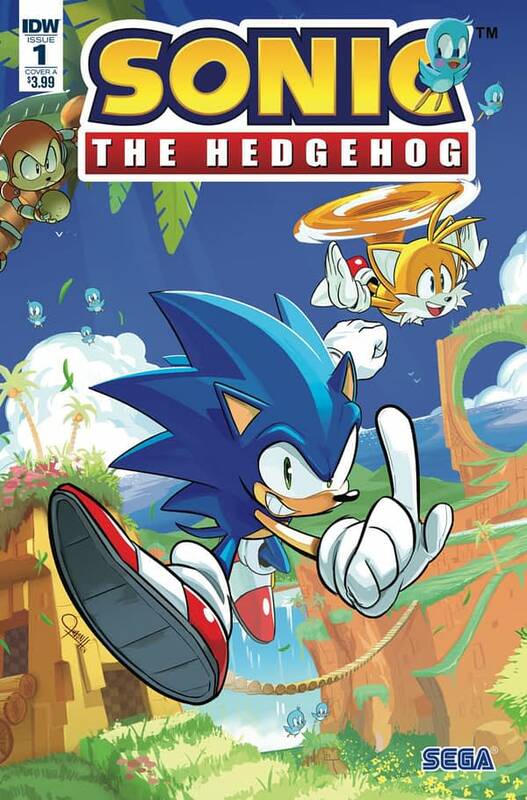 Sonic the Hedgehog #1, the new series from IDW featuring the Sega favourite, has sold out of its second printing and has gone to a third printing, out one with a cover by Tyson Hesse. Look for it in stores on the 9th of May. “THE TRAVELERS” part one! Booster Gold has come to Gotham City, and he’s enlisting Batman and Catwoman to go on a time-traveling mission to rescue…Booster Gold! It seems a younger Booster Gold has gone back in time to kidnap an even younger version of himself, and to rescue his own past, Booster must pursue both of his previous incarnations through Batman’s history to find out what is going on. 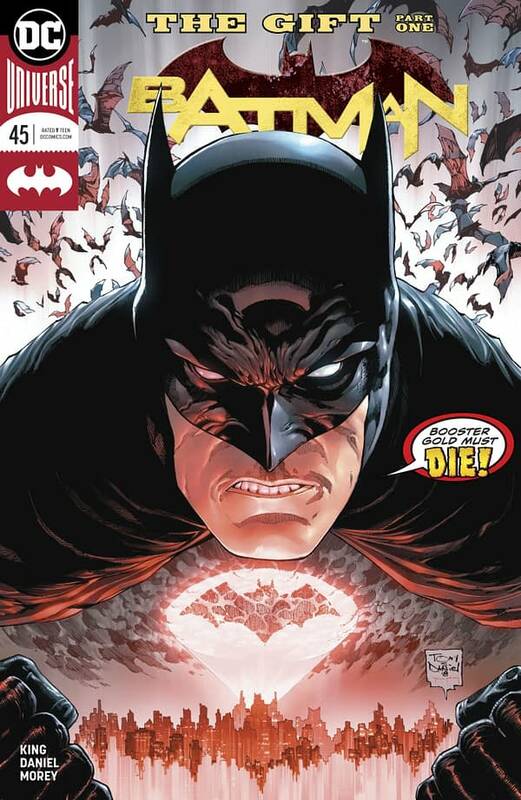 The start of a new story that will sow the seeds for a whole new epic to come-and also the return of Master Class artist Tony S. Daniel (DAMAGE) to BATMAN! Yeah, the story was nothing like that, was it? Look for the second printing on the 16th May.